Fostered In: Hengoed, South Wales Bubbles is about 4 years old and is a Labrador cross girlie. 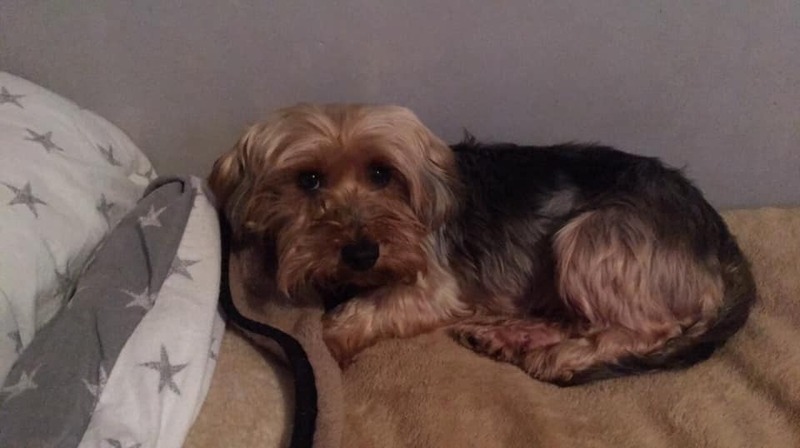 She is being fostered near Hengoed in South Wales and is looking for a home where she is an only dog.People – Bubbles needs time to develop trust with her humans but once she knows you she loves cuddles and attention. She is unsure of strange people though and introductions must be on her terms as she will growl out of fear. Don’t let this put you off though as she adores her humans. She loves to cuddle up on the sofa and will be a faithful companion given the chance.Dogs – Bubbles doesn’t like other dogs very much so care must be taken while out on walks. She would benefit from further ‘controlled’ socialisation to help her realise there is nothing to fear. 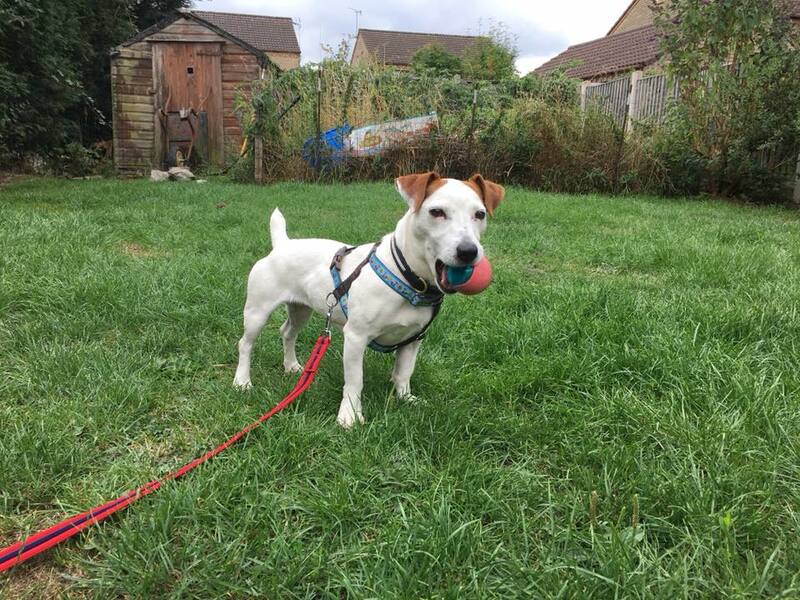 Bubbles will only be rehomed as an only dog.Cats – Bubbles will chase cats and will not be rehomed with one.In the home – Bubbles is fine in the home. She has been left for up to five hours at a time and has been fine. She will need careful introductions with visitors to the house as will growl if unsure but with a firm ‘no’ and respectful visitors she is fine. At night she sleeps on her bed in the kitchen but does love to cuddle up to her humans on the sofa during the evening.Out and about – Bubbles does pull on the lead and currently uses a harness to reduce this. It also helps when passing other dogs as she will growl at them. She is a fast learner though and in the few weeks she has been in her foster home her foster family have noticed a change in her lead walking, so this training should be continued in her new home.Type of home – This lovely lady does adore her humans so would prefer them to be around for most of the day. She can live with older, sensible children but can’t live with other dogs or cats. She will need continued training and socialisation and firm boundaries. 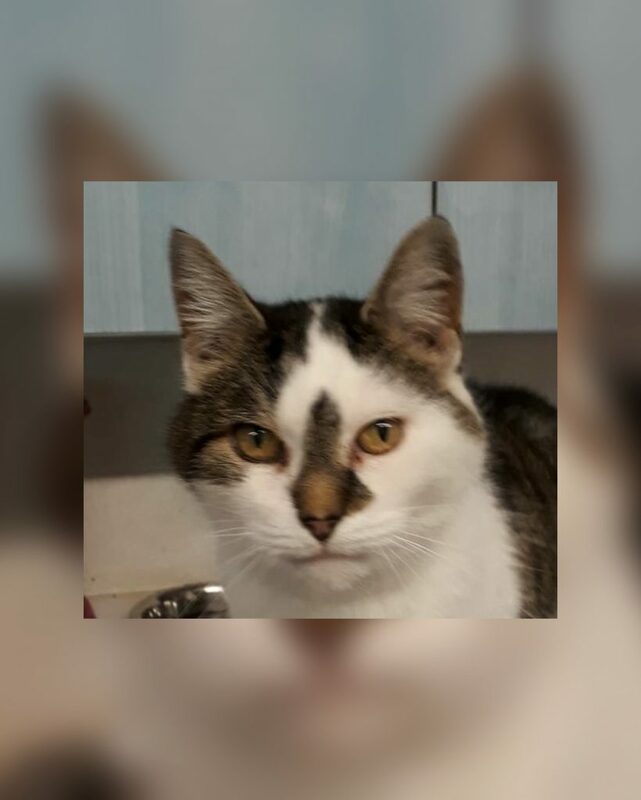 She listens well and is very quick to learn so a home that is willing to work with her and her issues is a must.Bubbles is spayed, vaccinated, microchipped and up to date with her flea and worming treatment. Potential adopters will be expected to visit Bubbles in her foster home in Hengoed, South Wales.